A grand entrance indeed! 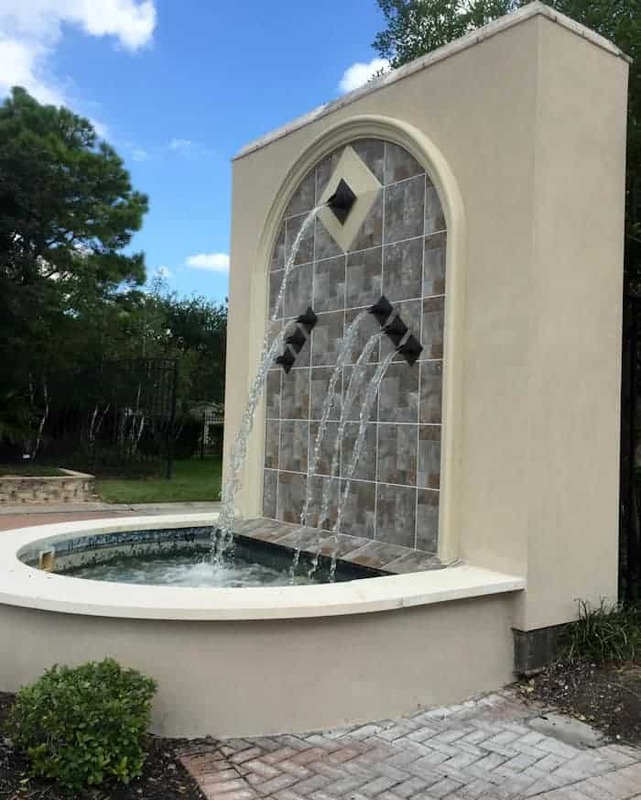 When the Home Owners Association decided it was time to take on the challenge of renovating the entryway fountain to Glenn Haven Estates in Spring, Texas, they set out to design a real wow factor. 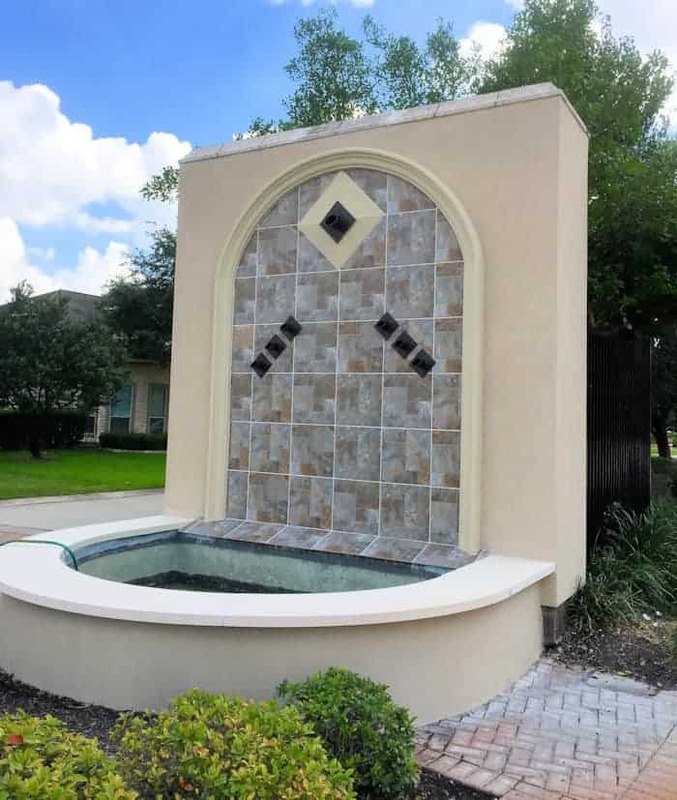 Desiring a sleek style with a prominent water feature design, the HOA Board at Glenn Haven chose Fountains Unique’s architecturally versatile Deco Scuppers with diamond backplates to create classic, yet bold accents to their entryway. They also posed a challenge to us. 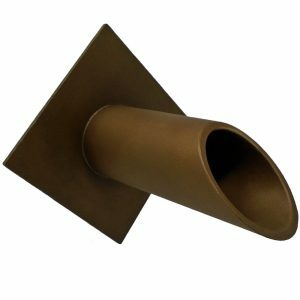 To design and manufacture a 4” wide Deco Scupper and a 10” Diamond Backplate with beveled front, along with accompanying 2 ½” scuppers along the sides – also with a beveled front. 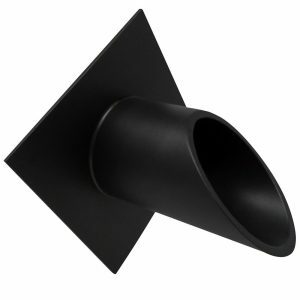 As you can see – we are proud to say it was a perfect fit! 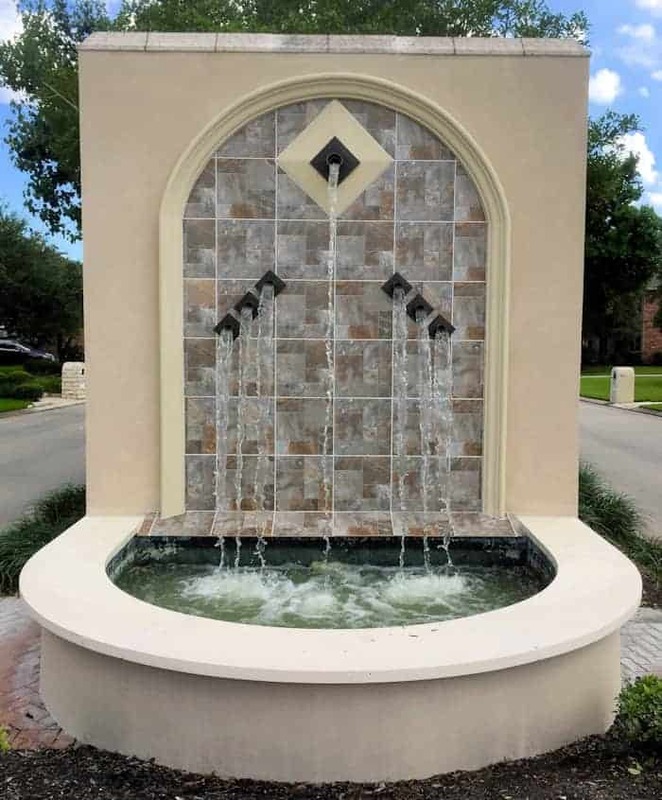 The polished Oil Rubbed Bronze finish highlights the cascading water in front of the decorative multi-color stone backdrop, welcoming residents and visitors alike!